Exceptional tips and great ideas about gate maintenance! Learn about the best methods to repair them. There are many ways to ensure security for your store, why not install security grills! Today, there are many options. 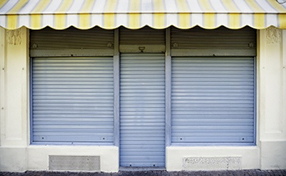 Gate Repair Manhattan would also like to suggest roll up storefront gates installation. Security grills are just easier to replace and install and very practical. Lubricating the parts of the automatic roll up or the security grills is very important. 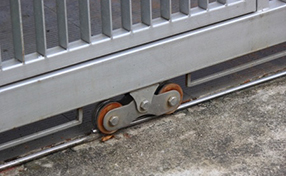 All roll down doors and gates would become stiff and hardly move properly if they are not lubricated properly and at the correct time. Remember to clean them well before. 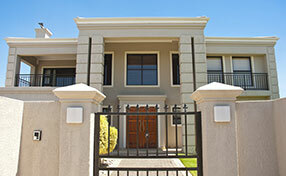 An electric gate comes with many security features for your home. It also provides a welcomed convenience that you need and that cannot be found in manual gate operation. Our company is equipped with professional installers and modern tools who can help you fix your desired automated gate. Gates have hinges and other moving parts that need to be lubricated occasionally. This is why our gate repair experts always remind customers to watch out for possible defects that may already require gate hinge repair or troubleshooting. Rust may already be affecting these parts. Also, a swing gate adjustment may already be needed to prevent minor defects from aggravating.